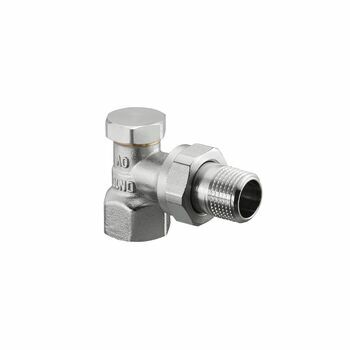 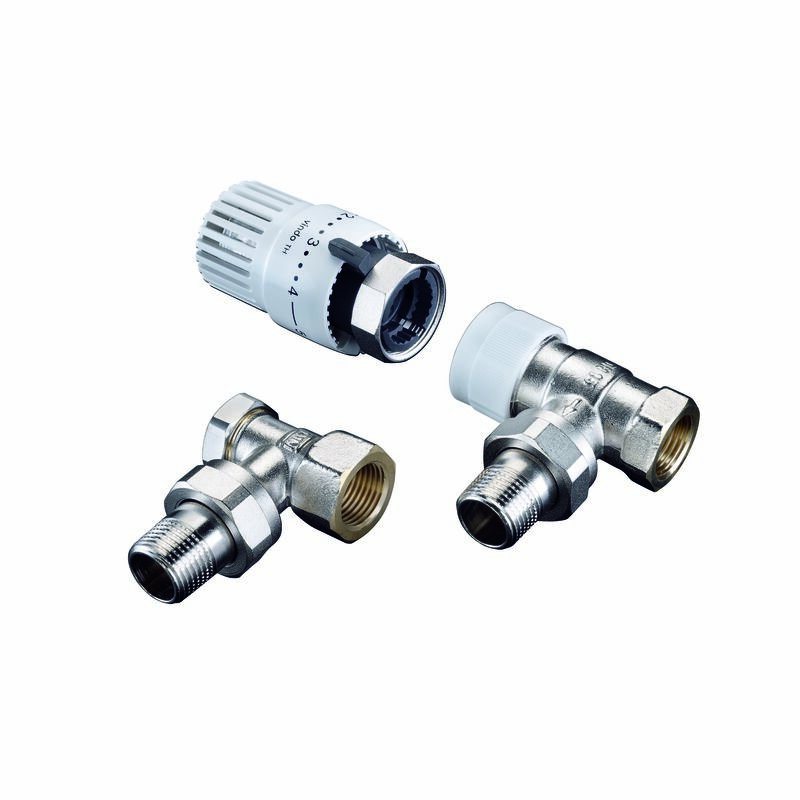 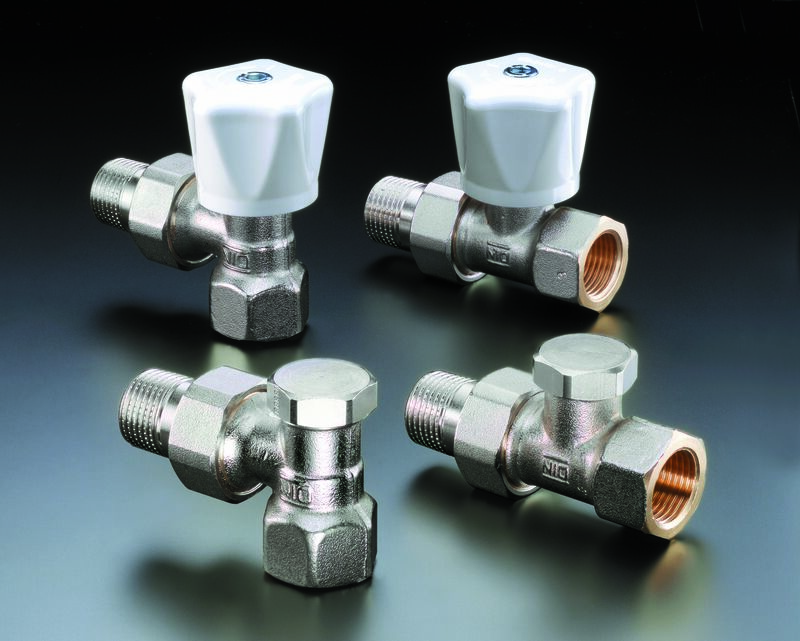 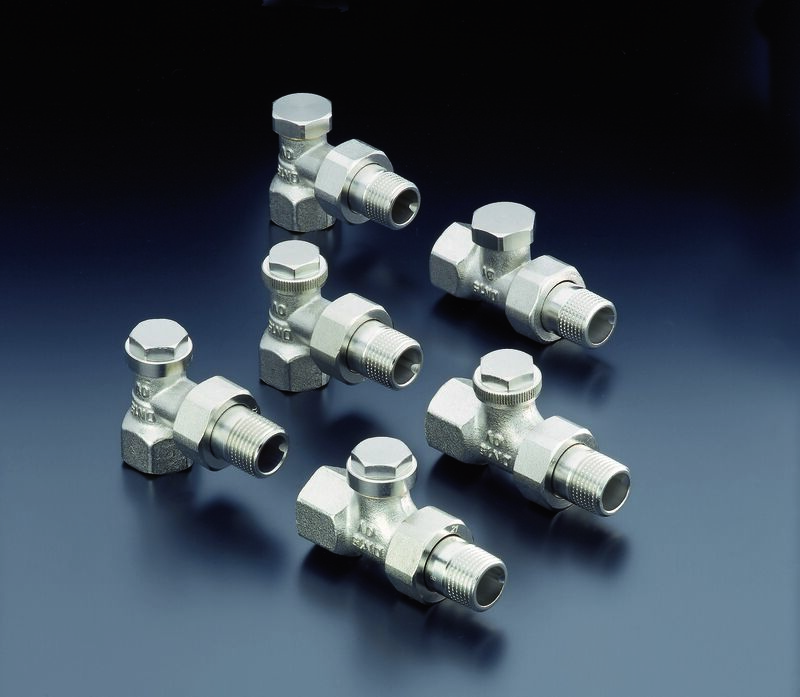 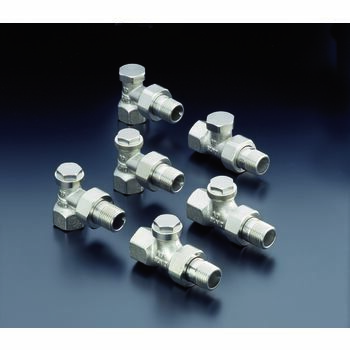 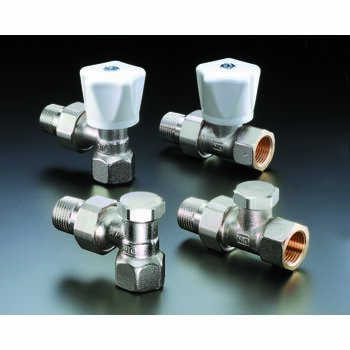 Radiator lockshield valve "Combi 2"
Radiator lockshield valve with proportional presetting for use in hot water central heating systems and chilled water circuits. 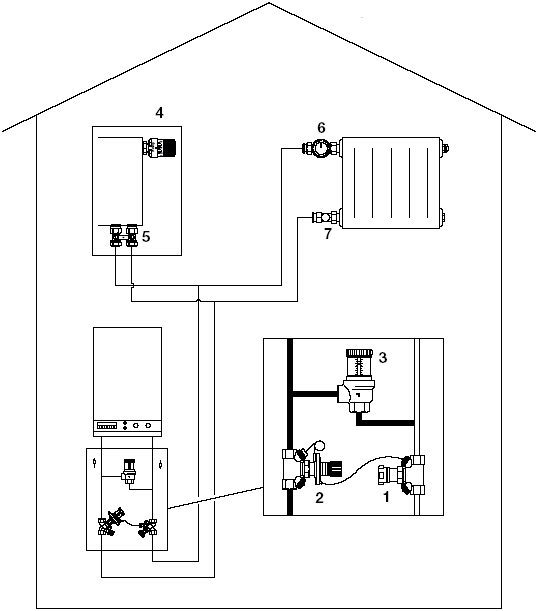 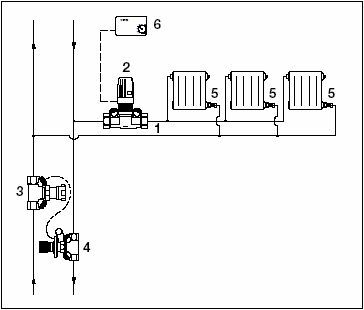 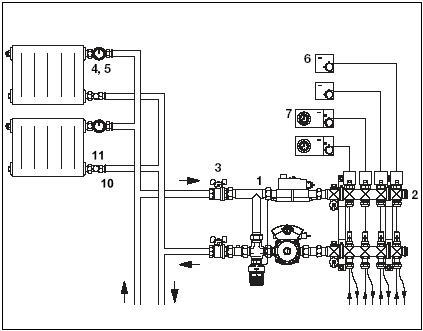 For presetting and isolation of the radiator. Made of brass, body nickel plated. 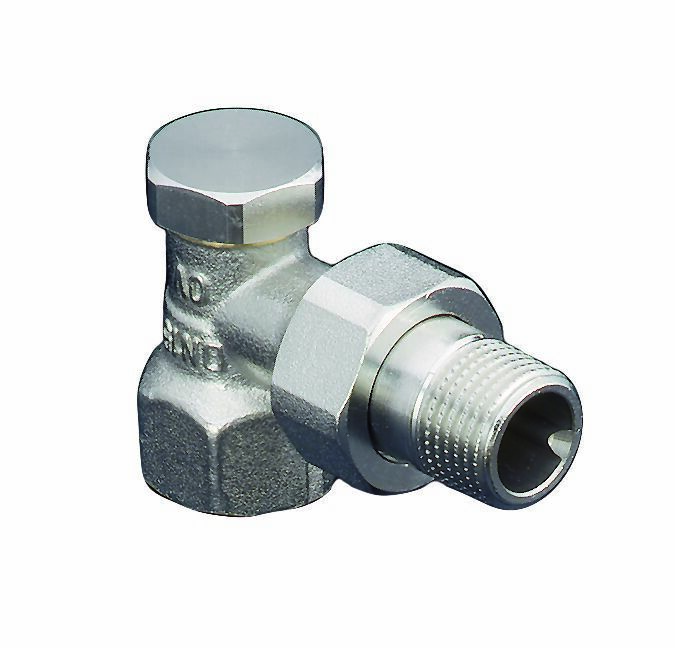 Valve disc made of brass with EPDM O-ring seal. 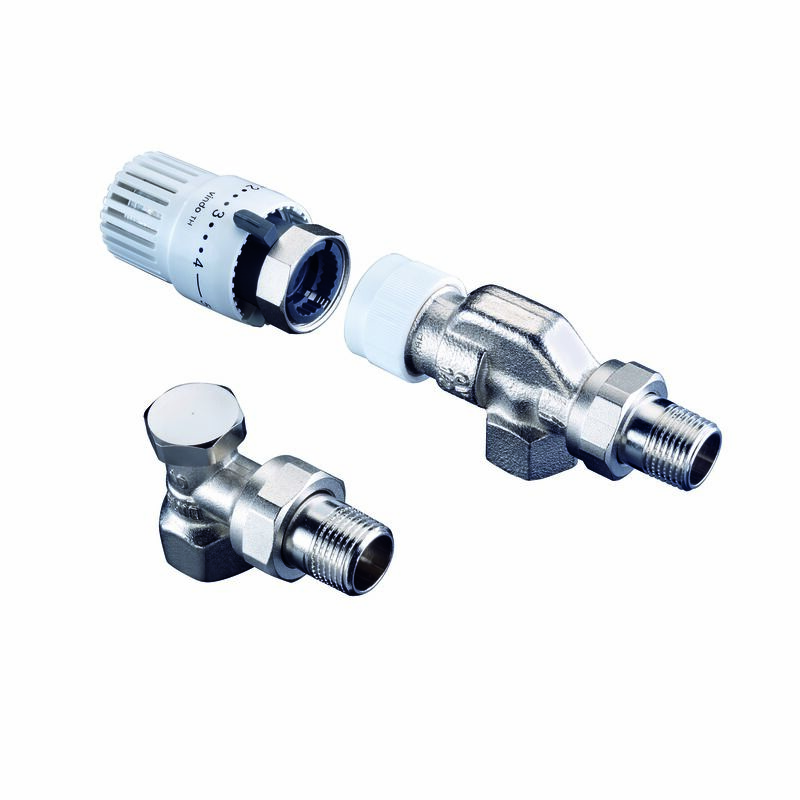 Brass protection cap with additional soft seal. 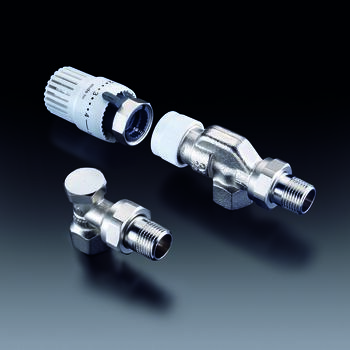 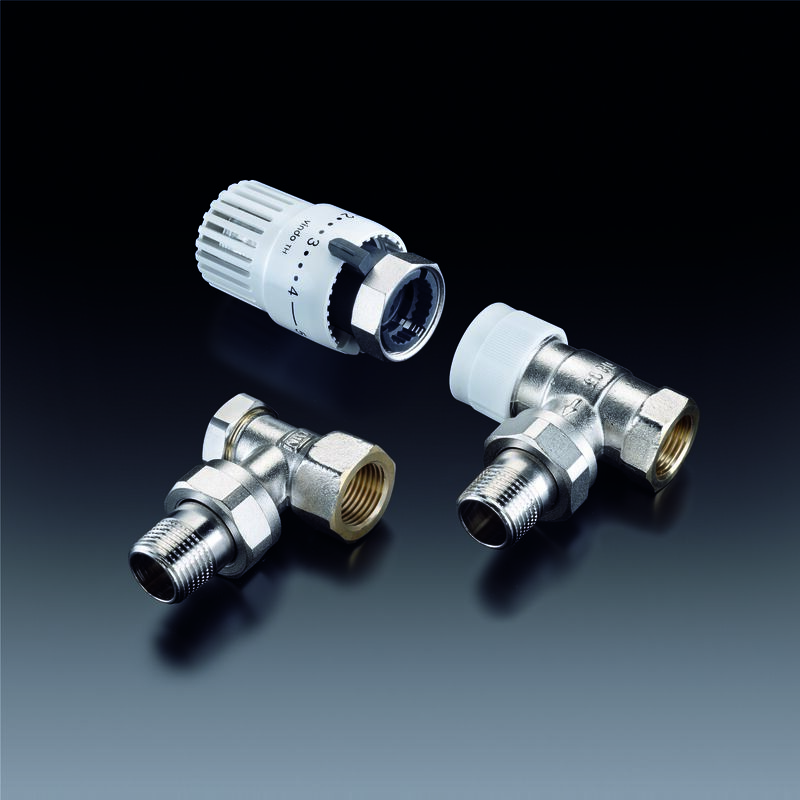 Lengths according to DIN 3842 for threaded connections.